Promenade à Versailles pour Elle is a popular perfume by Château de Versailles for women. The release year is unknown. The scent is fruity-floral. It is being marketed by CFFC Fragrances. Fits perfectly for special occasions or simply for a summer walk. 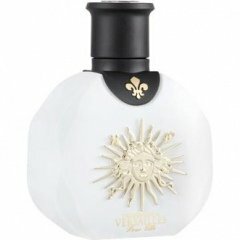 Write the first Review for Promenade à Versailles pour Elle!